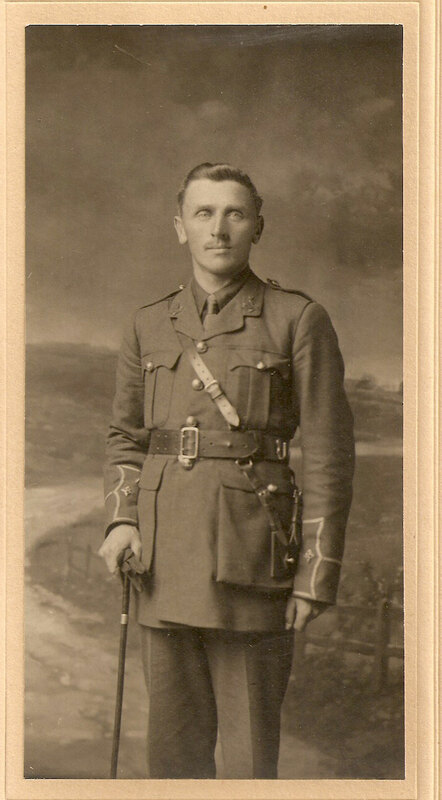 2nd Lieutenant William Henry Ostler HILL. The son of William and Emily Hill of Ashcombe House, York Street, Sidmouth, Devon. Husband of Phyllis Mabel Hill. Killed 25 September 1915. Aged 30. Commemorated on Panel 44 & 45, LOOS MEMORIAL.